Dylan Hogan is a Los Angeles-based Filmmaker. As an Oklahoma City native, Dylan Hogan has witnessed Wilson Holloway & Blake Griffin’s stories develop first-hand. 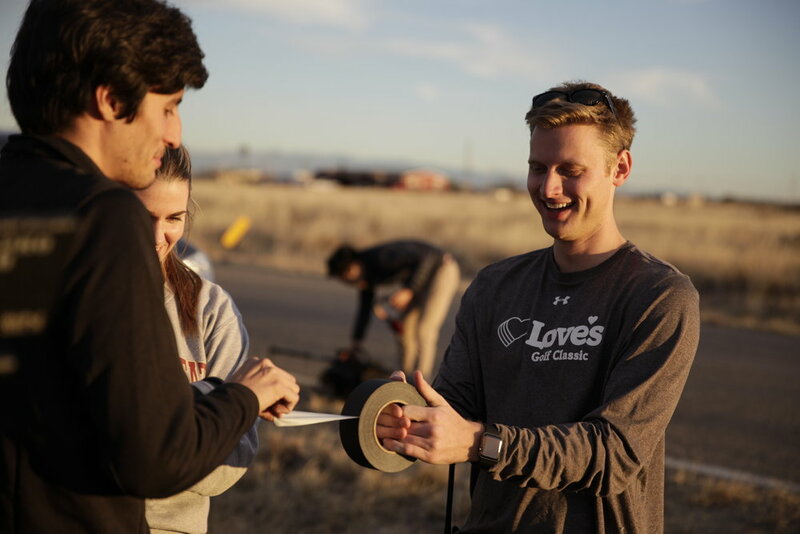 Studying a range of genre and filmmaking disciplines at Chapman’s Dodge College of Film & Media Arts, Hogan fell in love with the intersection of sports and visual storytelling. 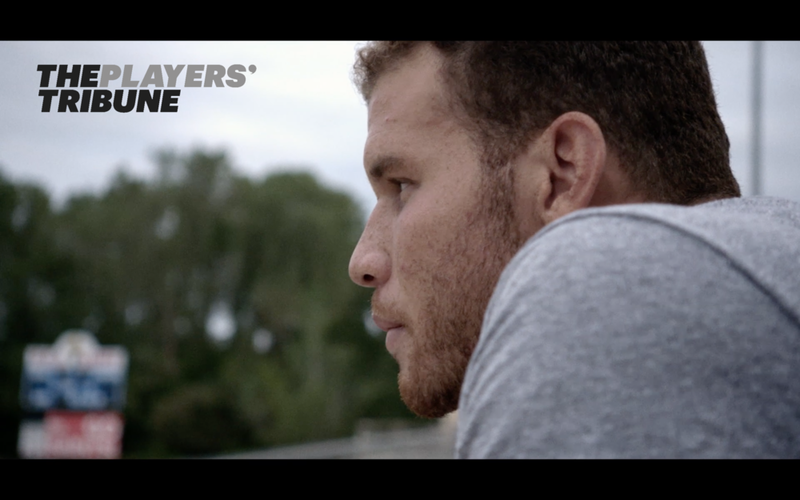 "Just Keep Smiling: The Blake Griffin, Wilson Holloway Story,"
Short Preview of "Just Keep Smiling" published on The Players' Tribune. With a Feature length documentary to come. This BMW Piece Is One Of The Best Spec Ads Ever Made. The Players' Tribune: Blake Griffin pens heartwarming story about best friend. VIDEO: Father's Day Tribute - What Drives You? Film Director Works on Special Automotive Father’s Day Project.